We are busy getting the nursery tidy and ready for customers on May 9th. Every morning, after looking over our chore list, we go out to discover what’s coming up in the gardens. 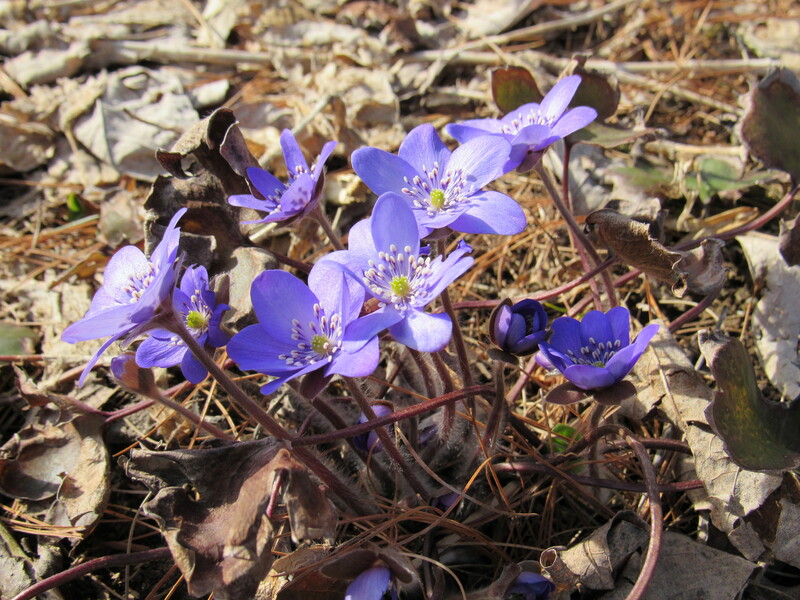 The Hepaticas, Hellebore, Eranthis hyemalis, and Leucojum are all in bloom. 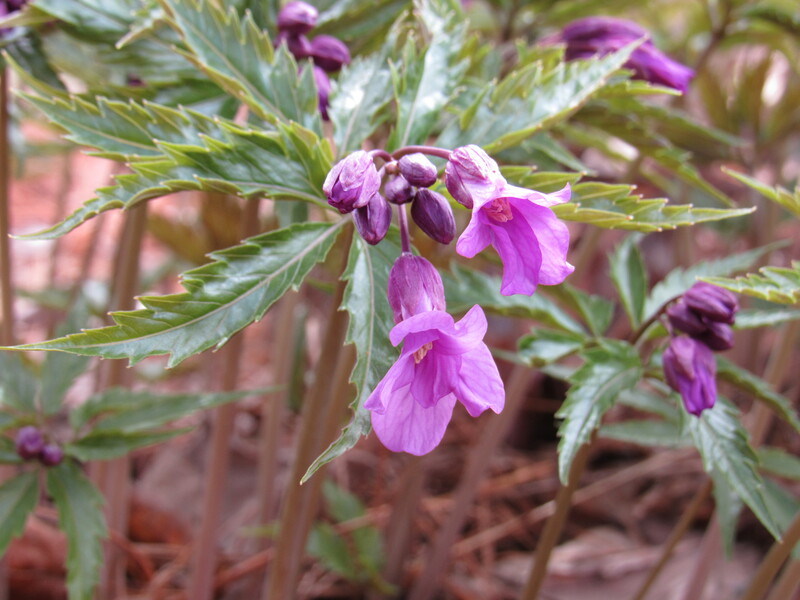 Cardamine glandulosa is also in flower. 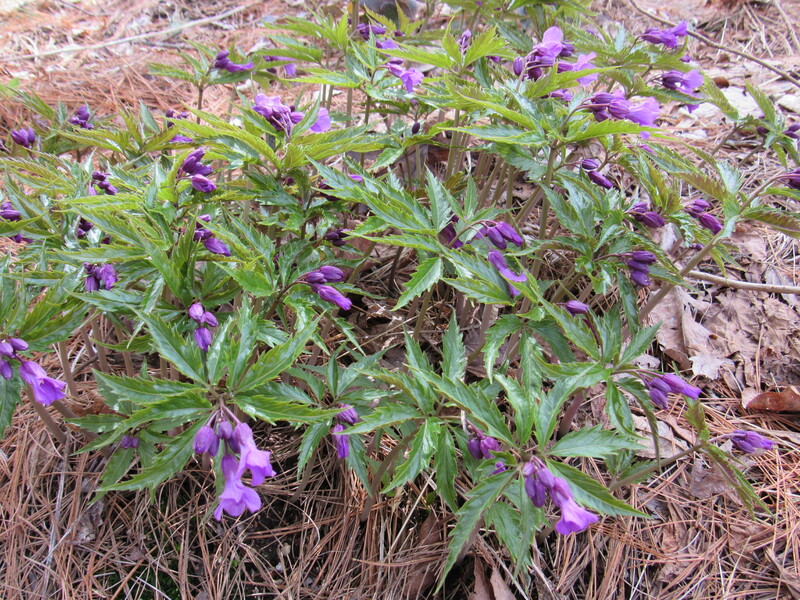 This low growing plant spreads, forming loose clumps of purplish green foliage and a deeper purple flower. Quite lovely. 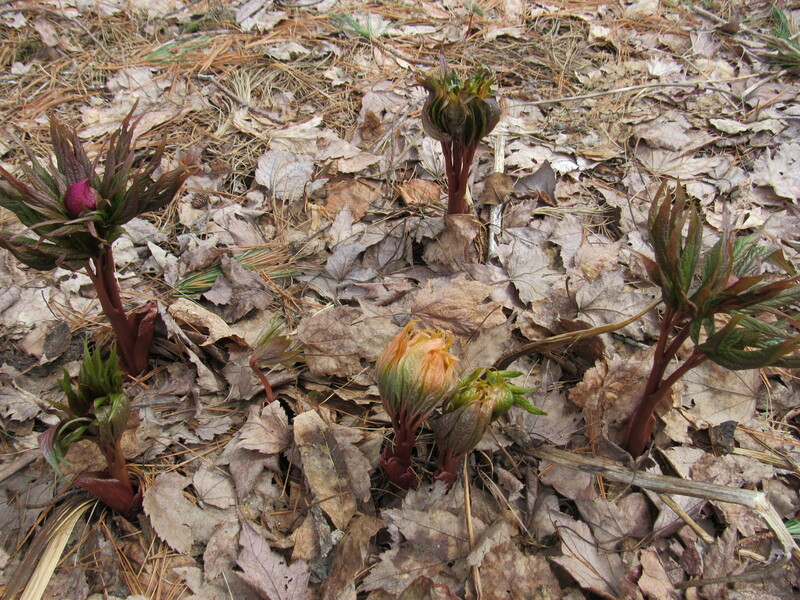 The woodland peonies are breaking ground. 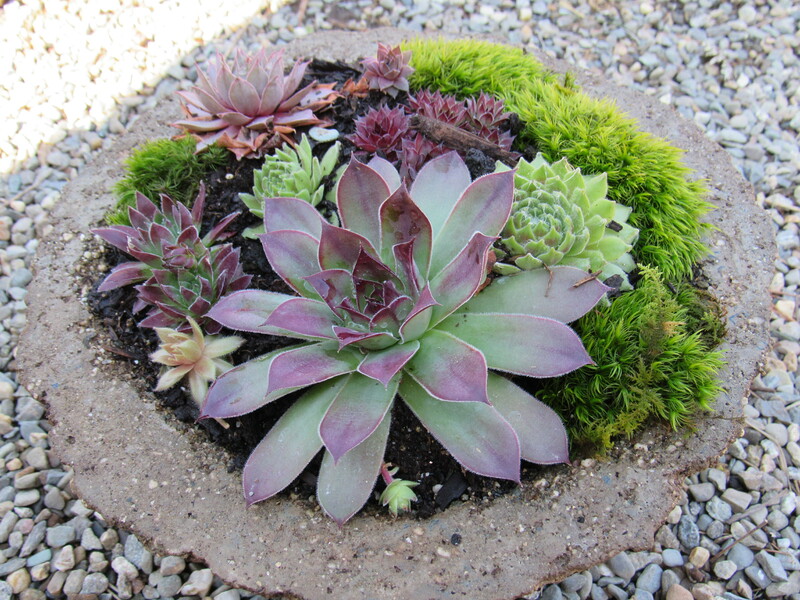 We love watching the transformation of these plants. They are truly attractive right through the season, from when they first come out of the ground, to their glorious blooms, and then right through to their highly ornamental seed pods in late summer, early fall. Both these plants will be available at the nursery this season, along with other garden treasures. It’s nice to be out in the gardens, wouldn’t you agree? 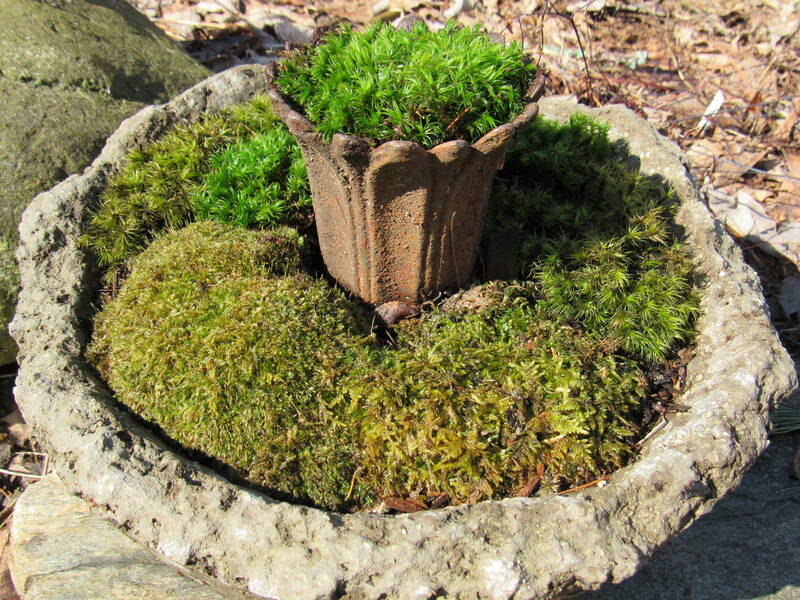 Fernwood will be offering it’s first hypertufa class of the season on Saturday, May 23rd from 1:00-3:00. This is a fun, hands-on class, and often fills up quickly. 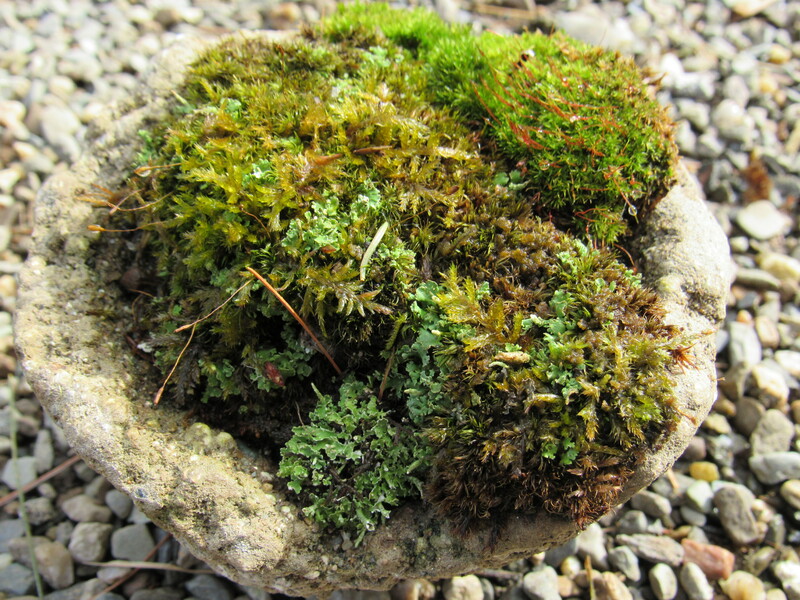 Participants will go home with their own hypertufa vessel to plant for the season. Check out our classes page for more information and to register for the class. Tea and scones will be served, come join us! 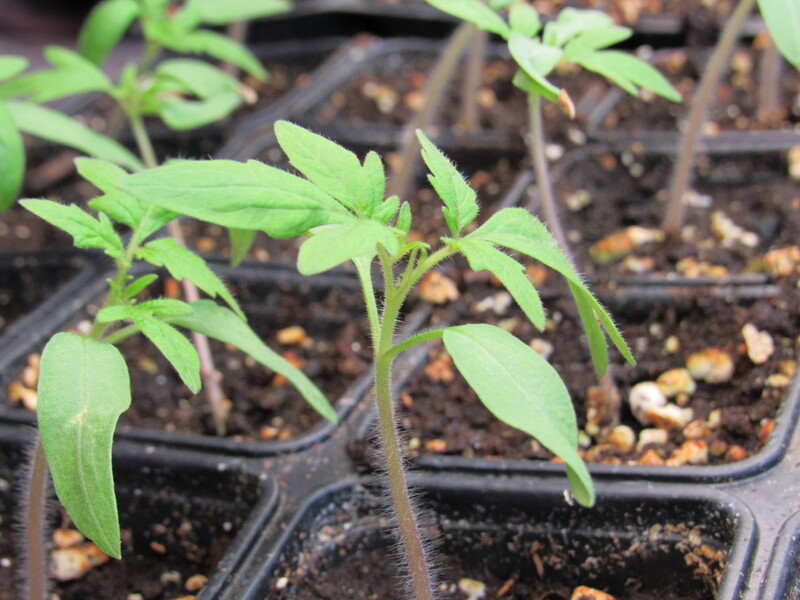 FERNWOOD NURSERY’S OPENING DAY : MAY 9TH! 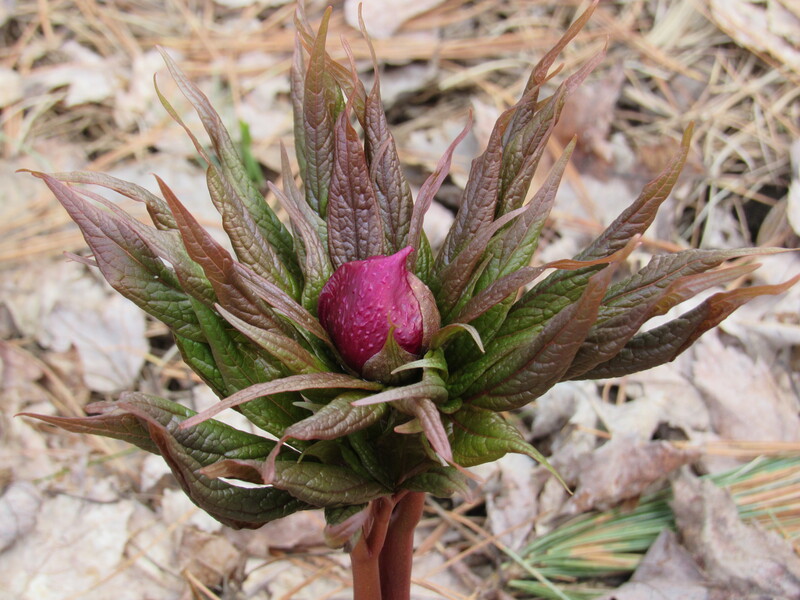 We will be opening for the season here at Fernwood Nursery on Saturday, May 9th. Come see us! 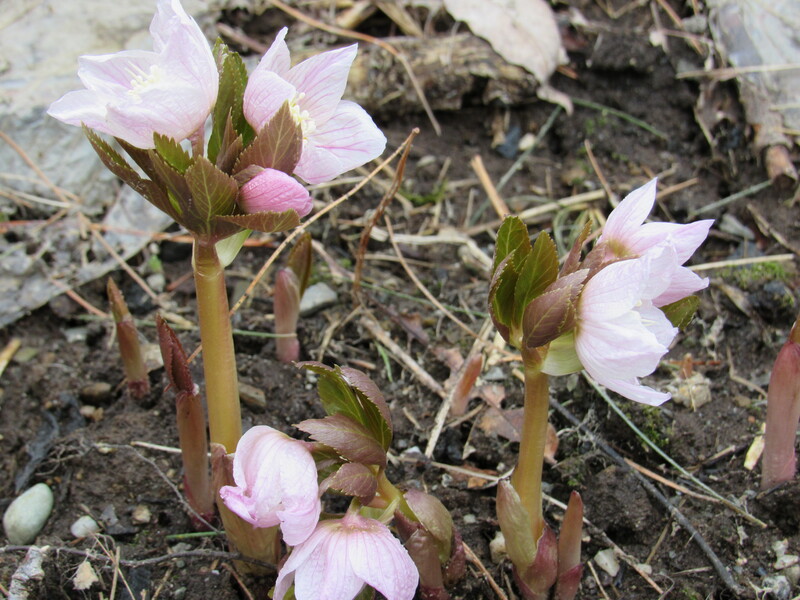 After a long winter, we are happy to see some of our favorite woodland plants blooming in the gardens. Just what we’ve been waiting for! Dear Aunt Sally, (down in Key West……. you know, Wallace and Fiona’s mum). Were not in Margaritaville, wearing flip flops, stepping on pop tops, or nibblin’ on sponge cake, ( Sally just saw Jimmy Buffet in concert) but things back here in your home state ( Maine) are not too bad either! We truly feel like we are suspended between seasons. Our minds are on all the tasks of April. We are ready to dive right in and get to work, yet we can only tend to the ones that present themselves as the snow slowly melts and as the plants finally have access to the direct and warming light. Full on gardening? Not quite yet. This year it has been a long slow process. 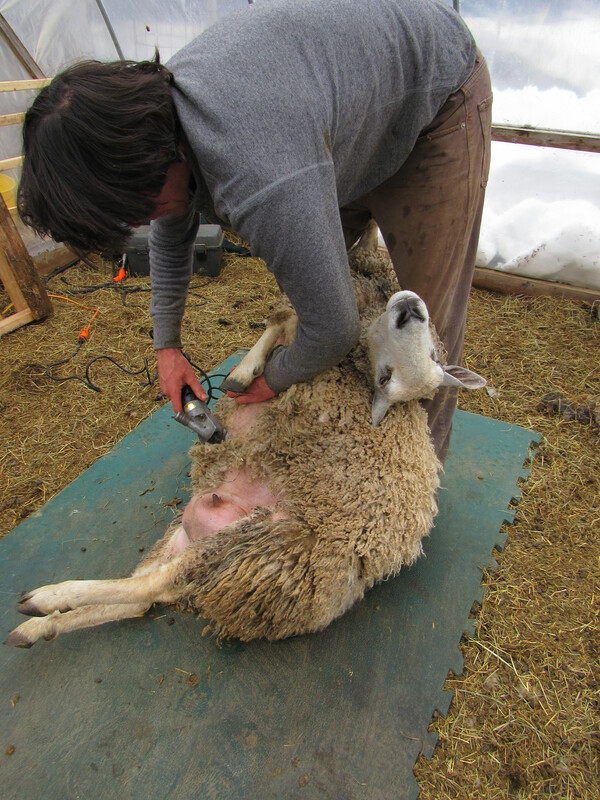 We stand by, and then feel such delight when we can finally engage in some seasonal task…like sheep shearing. Real work, something to do other than twiddle our fingers waiting to hit the ground running ( I’m not sure we’re actually ever ‘sitting around twiddling our fingers’, that may be a bit dramatic). But the sheep shearing has to happen. 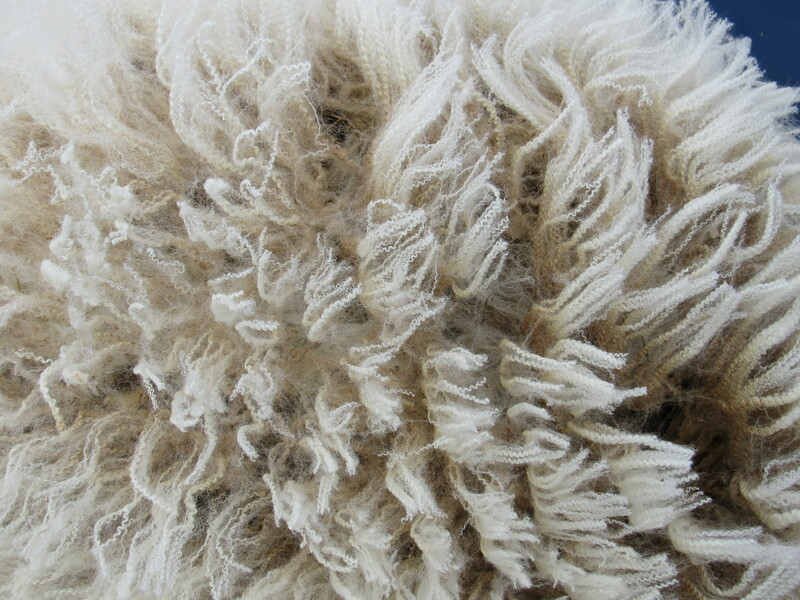 The ewe’s fleeces have grown heavy and shaggy. Despite some still chilly temperatures, I think they are more than ready to shed those long winter coats…..and so are we, by the way! So off they come, each fleece skirted ( which means to remove the unwanted areas around the outside of the fleece which may be heavily soiled) and then wrapped into a sheet, labeled and dated. The fleeces are stored until we can begin sorting through them, deciding which ones will be sold and which ones will be kept, picked over, washed, carded, and then spun into yarn. The sheep seem happy to have less weight to carry around, inside and out! Their lambs find it much easier to find their milk supply without having to tunnel through thick locks of fleece. Imagine having to eat your breakfast with a heavy carpet over your head. Shearing brings about some real freedom for the flock and a day of good solid work for us. Now with that done, we’ll carry on as winter takes it’s leave and spring slowly doles out her request for action. We stand by, ready and waiting. Winter has been reluctant to let go. Spring wants to take over, I know it does, but here in the north east the two seasons are overlapping and on some days, winter has continued to get the upper hand. 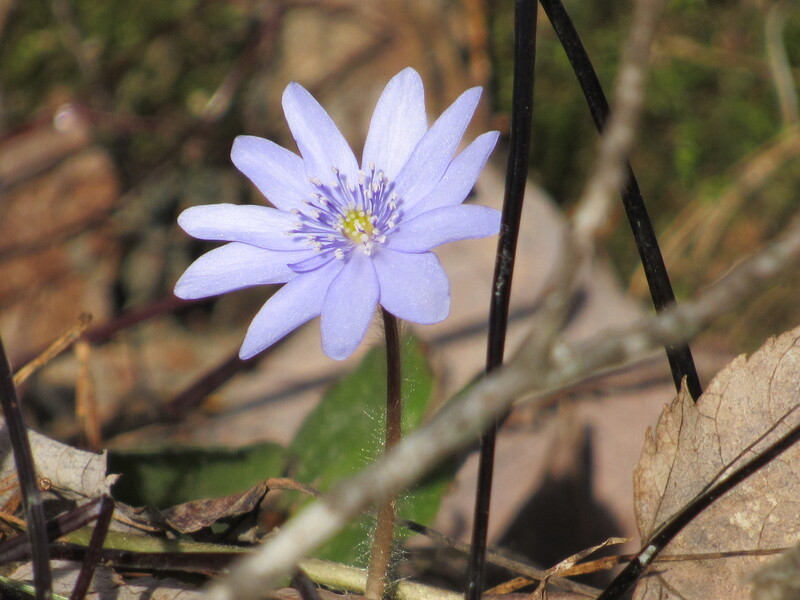 On the days that spring does play a more dominate role….. sunshine, glorious warmth, and mud reminds us that it is in fact, Spring. However, the traits of winter still show up too. Yesterday was cold, windy, and with a bit more snow. I’m not kidding. Hats on, hats off. Scarfs wrapped warmly around our necks, scarfs unwrapped and tossed aside. Woodstove still cranking, next day…..let’s open the windows! Geez! 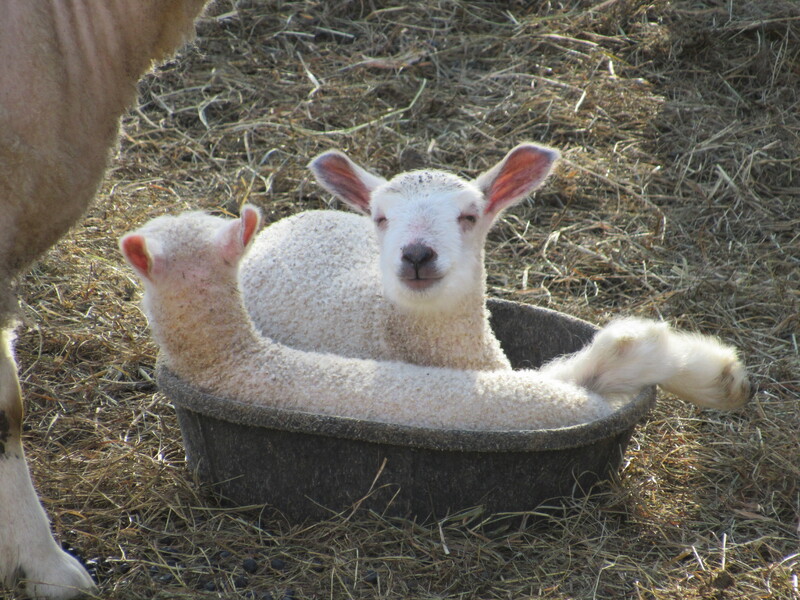 Regardless of the weather, lambs are still being born and the seedlings are putting on growth. On Easter we had a set of twins, two ram lambs. And yesterday, another set, a ewe and a ram, who needed a bit of help making their way out. My friend Pia came over to help as midwife, and between the two of us we were able to assist two slippery babes out into the world. 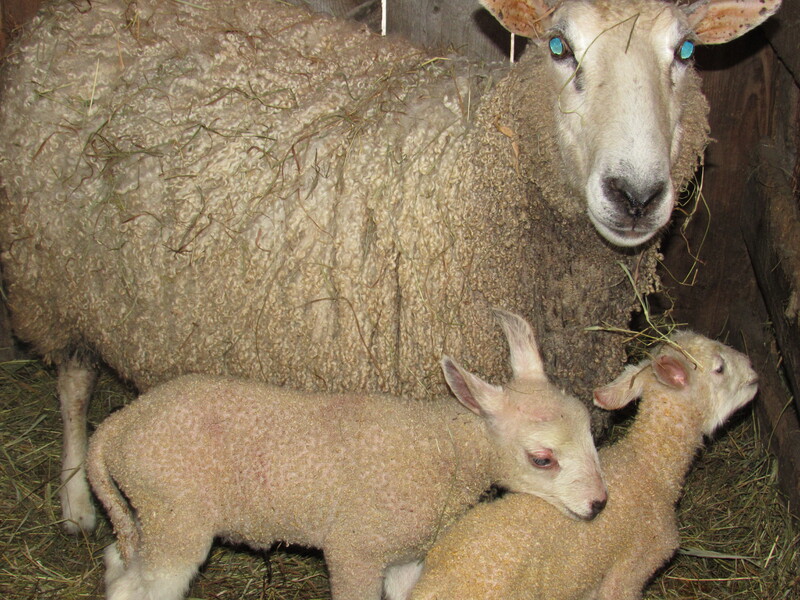 The first lamb delivered was very large and his front foot kept getting stuck against the ewe’s pelvis. The ewe kept pushing but couldn’t quite move that lamb out and beyond without some help. Thank goodness I was close by and could see that she was having a hard time. It was also super helpful to have another set of hands( Pia). Both sets of twins are doing very well and the ewe that needed help is just fine. Maybe that little ram lamb who was a bit stubborn about making his way into the world was waiting for a “spring” day. Can’t really blame him! Convallaria ‘Fernwood’s Golden Slippers’ is a Lily of the Valley that we introduced here at Fenrnwood Nursery a few years ago. It is a sport of ‘Cream da Mint’, another of our Convallaria introductions. Golden Slippers appears in the spring with very bright gold leaves that will eventually turn to a light chartreuse color later in the season. It has larger than normal flowers that are just as fragrant as the more common selections. These are followed by red berries that are quite showy against the yellow foliage. 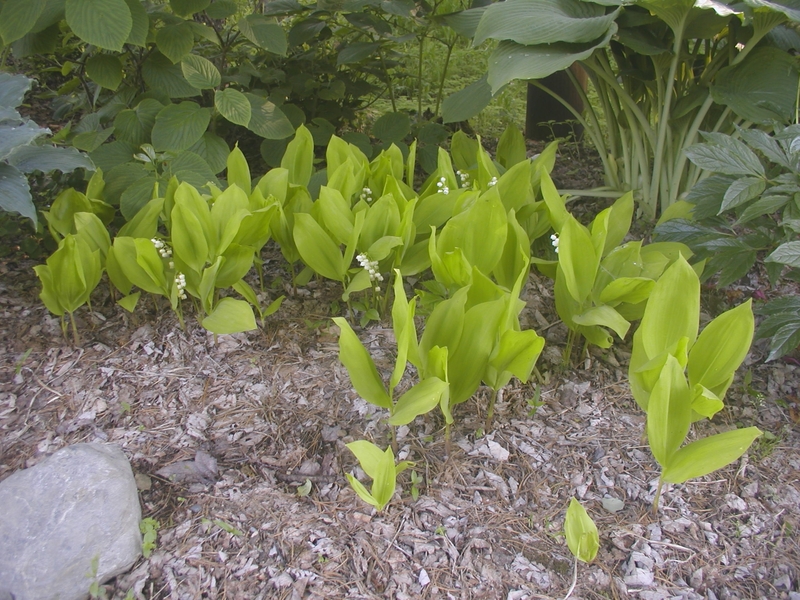 Unlike most other Convallarias, it does not aggressively spread and take over an area. The chartreuse leaves do not look as tired and worn out at the end of the season, especially if kept out of too much sun and the soil is not allowed to get too dry. The golden leaves make for a great combination with the blue or red shades of the foliage and flowers of other plants. In a shade garden, ‘Golden Slippers’ creates a bright accent among some of its more subdued neighbors. ‘Fernwood’s Golden Slippers’ gets its name from the footwear of a dear friend of mine, Mildred Seaver. Mildred was an inspiration and terrific mentor within the Hosta world, having spent many years breeding and introducing a number of wonderful Hosta’s into the market. ‘Golden Slippers’ is a bright addition to the shade garden, and a forever reminder of my friend, Mildred. As we continue to wait for the snow to melt, preparations for the upcoming season are underway. Fernwood will open on May 9th, we look forward to greeting customers and getting our hands back into the soil!